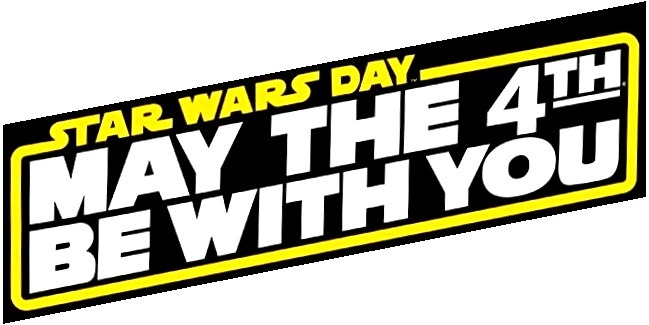 The annual holiday is observed by the fans of Star Wars, and spread quickly on the internet via social media since the first organized celebration of Star Wars Day took place in Toronto, Ontario, Canada at the Toronto Underground Cinema. This news story marks marks the 40 years since the first Star Wars film was released in 1977. Nasa has provided some fun images for you to share with your friends online on May the 4th. The Star Wars Wikipedia contents include all the Star Wars films : Original trilogy, Prequel trilogy, The Clone Wars, Sequel trilogy, Anthology films, plus other other planned films. Star Wars in other media : television, print media, audio dramas, video games, multimedia projects. Other included topics are theme park attractions, comparisons with historical events, cultural impact, the industry, fan works, academia and merchandising. The official website for Star Wars with news, blog, videos, events, films, TV shows, games & apps, community and data bank. Also featuring the latest on Solo: A Star Wars Story. The official verified YouTube channel for Star Wars since the 27th August in 2005, now with over 2.5 million subscribers in 2018. The official home of Star Wars for Australia & New Zealand on Facebook., now has over 19 million people like and follow this page (2018). 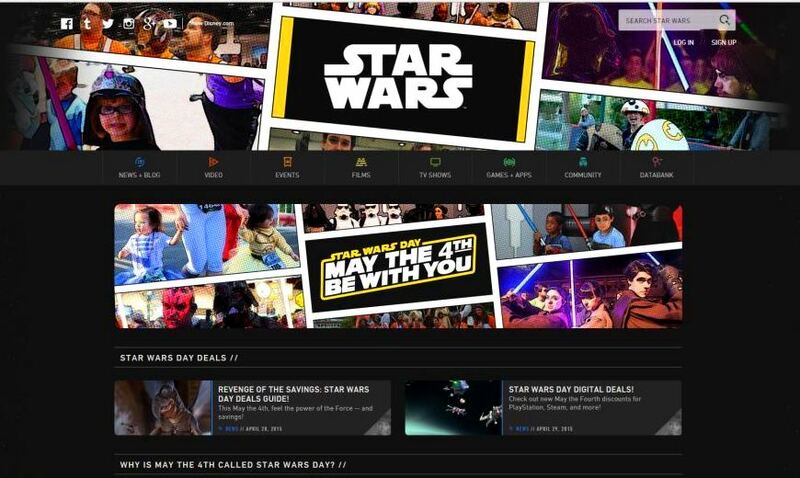 The official home of Star Wars on Instagram, contains over almost 3000 posts, with over 9 million followers (2018). The official home of Star Wars on Twitter, with over 34,000 tweets to 3.89 million followers (2018). Official transmissions from a galaxy far, far away… jump into hyperspace. Features artist of the week, behind the scenes, spotlight of the week, comic strips, concept art, gifs, posters. You can submit your Star Wars fan art here.